Two Harker Preschool teachers recently attended the California Kindergarten Association’s conference in Santa Clara. The annual gathering brings together pre-K, transitional kindergarten, kindergarten and grade 1 teachers from across the state to share best practices and innovative strategies for engaging young children. The theme this year was STREAM (science, technology, reading, engineering, art and math). 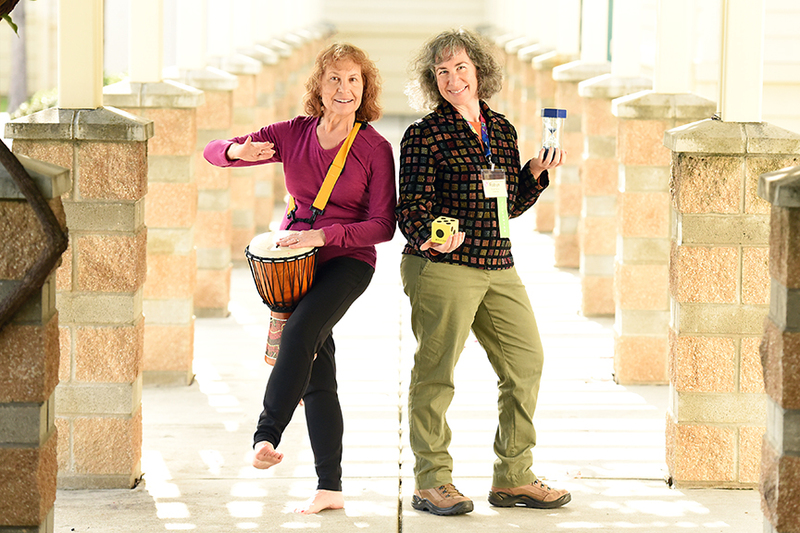 Mara Beckerman, preschool music and movement specialist, and Robyn Stone, preschool STEM specialist, both spoke at the conference.